During the 80s, Commodore 64 was by far the most popular personal computer around. 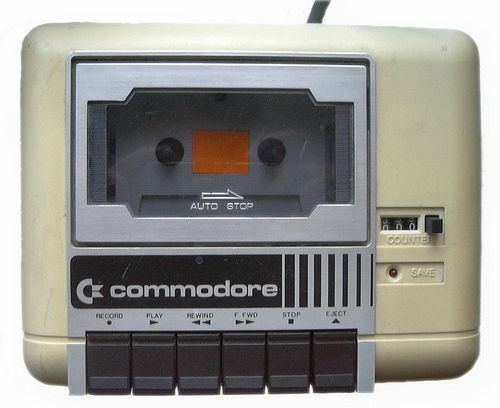 Though it boasted a then-revolutionary 64 kilobytes of RAM (hence the name), it was a poor man’s console and I vividly remember how much I had to fiddle with cassette tapes in order to load a video game. 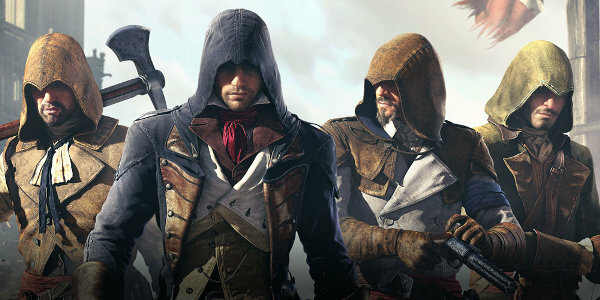 I still flinch when I see that counter. Its parent company went bankrupt in 1994, but the legacy remained and was arguably the foundation for the video game market of today. And now, two Italian entrepreneurs have acquired the rights to the logo in order to create Commodore PET. 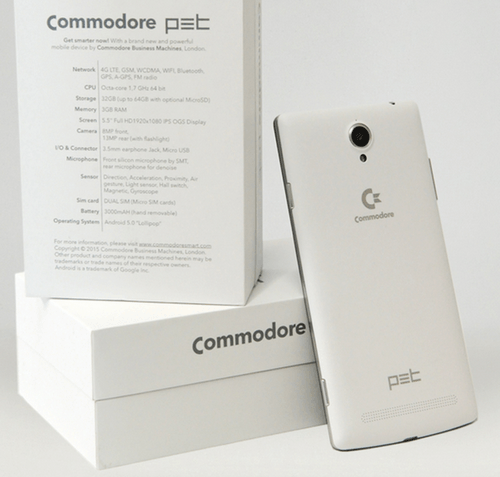 Running a custom version of Android 5.0 (Lollipop), Commodore PET will ship with two retro emulators installed: one for Amiga games and the other for C64 games. It has an 5.5-inch display with 13 MP rear, 8 MP front camera and comes in two versions: with 16 GB and 32 GB of storage, expected to be priced at $300 and $365, respectively. 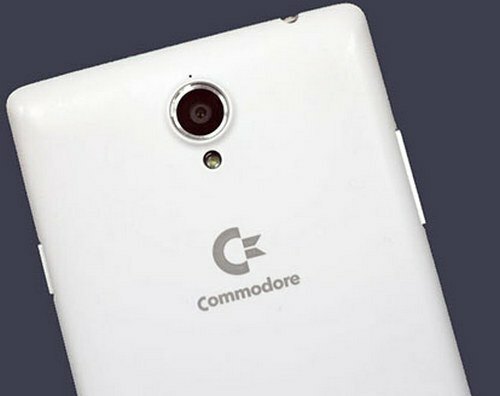 Though I’m not the one to be carried by hype, I must say this phone looks amazing and the Commodore logo really makes it stand out from the crowd. Seeing old and new technology fused together in this way makes me profoundly nostalgic and yearning for the days when things were perhaps much simpler. 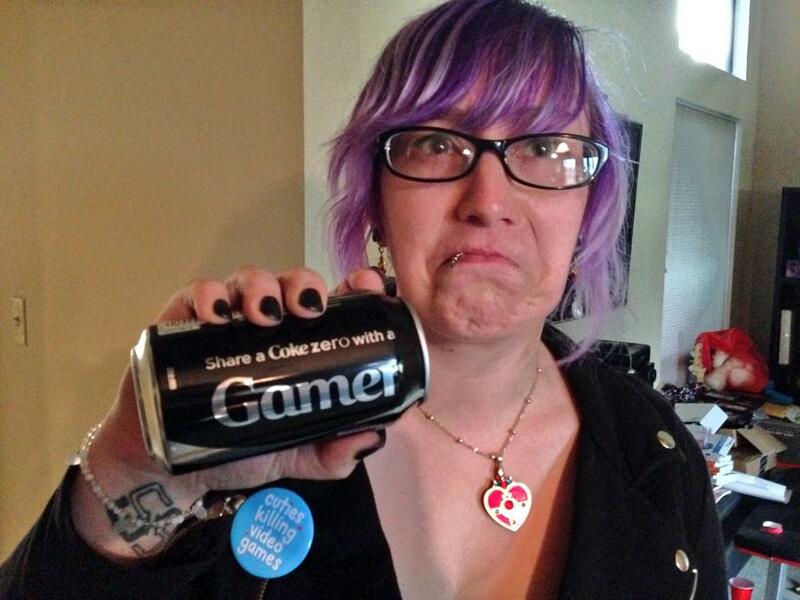 Damn, I wish I had one of these. Read More: Why Did Retro Games Get So Expensive? 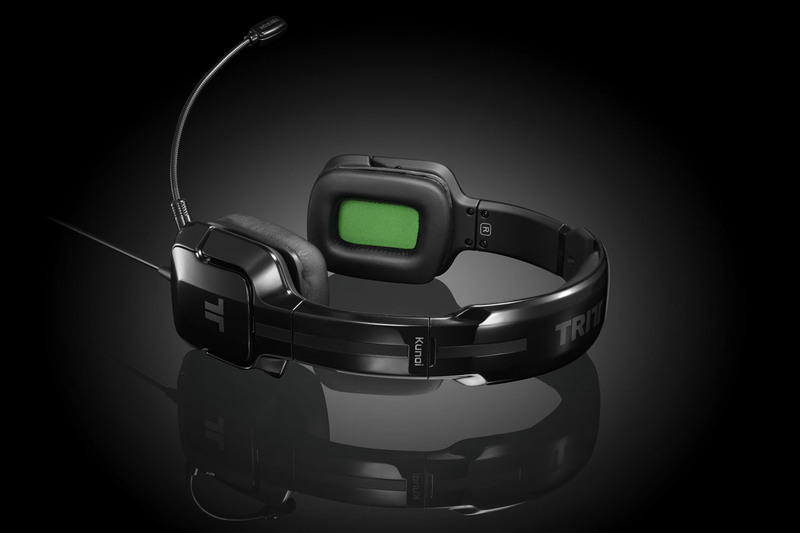 Is The Tritton Kama Better Than Xbox One’s Standard Headset?